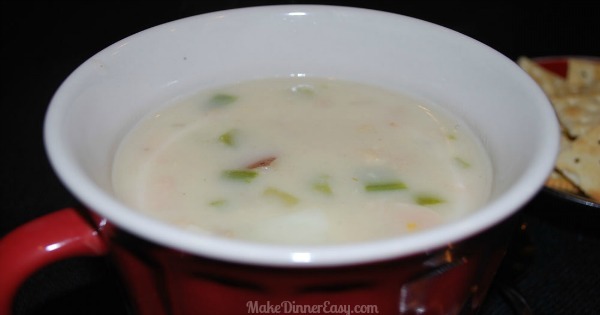 My kids have always loved clam chowder, especially before or after a swim meet, I'll confess I used to crack open a can of one of our favorite brands until I came up with this recipe. It's quick and easy and it's pretty forgiving if you don't have all of the ingredients in the house. 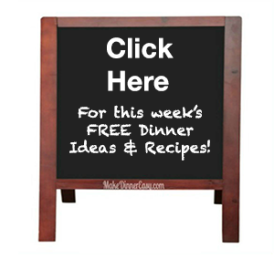 I've put together some substitutes I've used in the past beneath the recipe. Enjoy! 1. Melt butter in a large stock pot. Add onions (reserve the green portion of the green onions), celery, red potatoes and garlic cloves. Saute 3-4 minutes until onions are tender. 2. Add flour and stir well. 3. Add broth, clams with the liquid from the can, and salt. Stir constantly while cooking over medium heat until mixture starts to thicken. 4. Reduce heat to low and simmer for 15-20 minutes or until the potatoes are tender. 5. Slowly add the half and half until the soup is the desired thickness. If you add the milk directly to the hot soup you have to be careful and stir constantly to prevent the half and half from curdling. 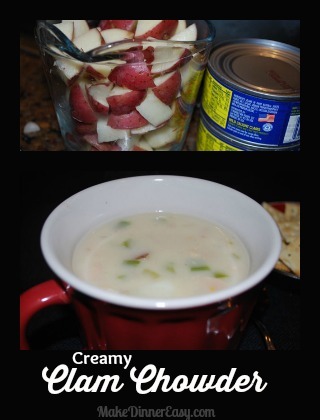 It's recommended to place some hot soup in a small bowl, add about 3/4 cup of the half and half and stir. Then add this mixture to the soup. Additional milk can be added in the same manner until the soup is as thick or thin as you would like. 5. Serve, topping each bowl with the reserved chopped green onion pieces. I prefer using red potatoes in the recipe because I don't have to peel them, but you certainly can use peeled baking potatoes. As noted below, if you have access to fresh clam, by all means use those! Canned clams can be very handy to have in the house. In addition to this soup, I often make Linguine with White Clam Sauce which is also a family favorite. For those of you who have more access to fresh clams, by all means use them in this recipe.